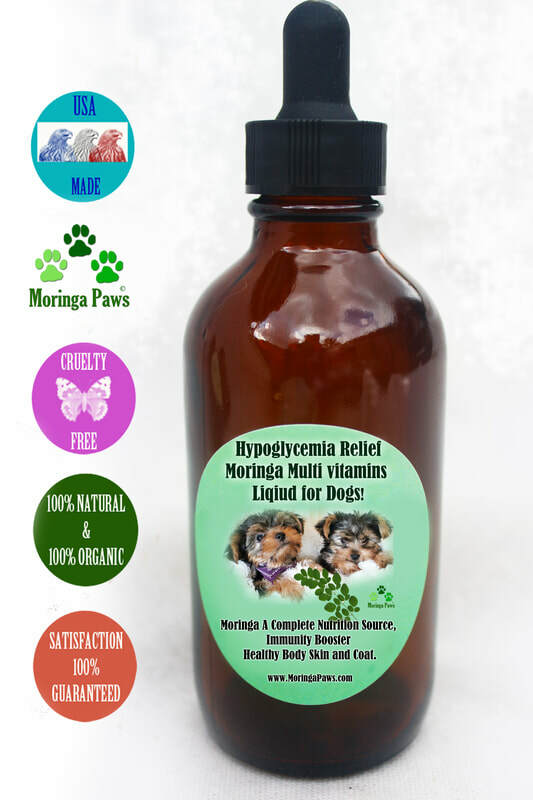 Healthy Moringa Superfood Products of Dogs! antioxidants, iron, Vitamins B2, B3, B5, B12, A,C, K, E, calcium and magnesium. 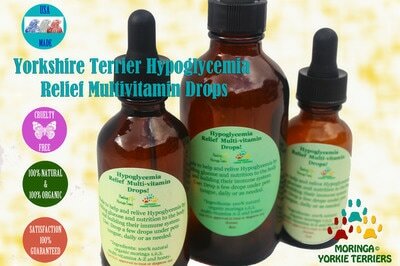 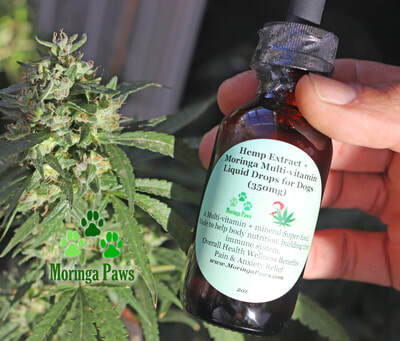 Moringa Nutri Multi-vitamin Liquid Drops for Dogs! 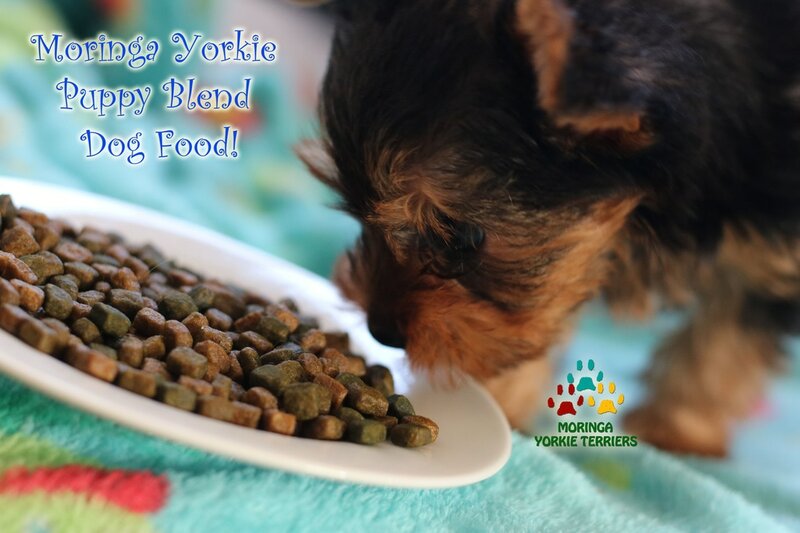 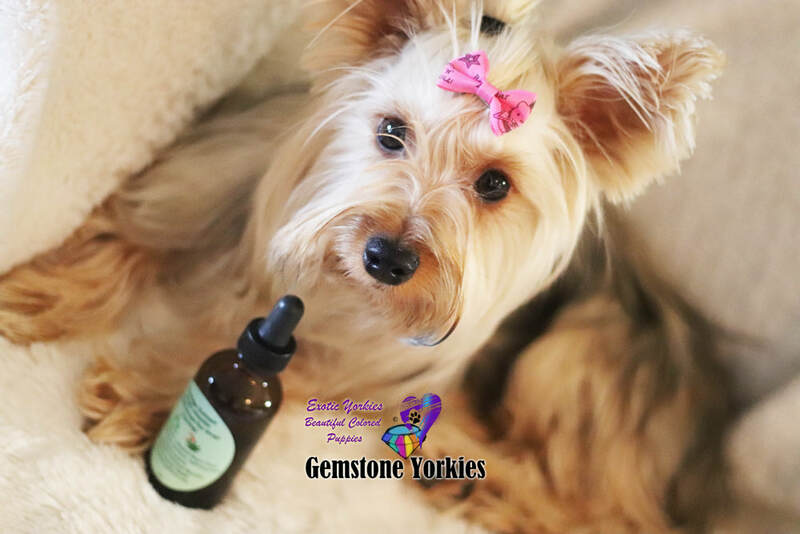 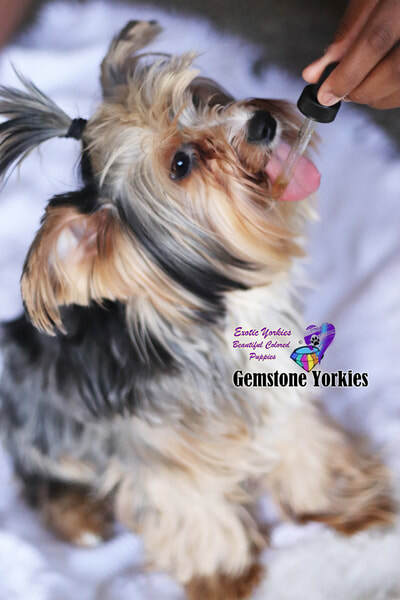 Moringa Especially for ​Yorkies Blend Dog Food!